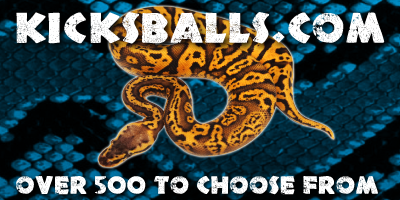 Here at Kiss Reptiles we are passionate about keeping and breeding Royal (Ball) Pythons'. 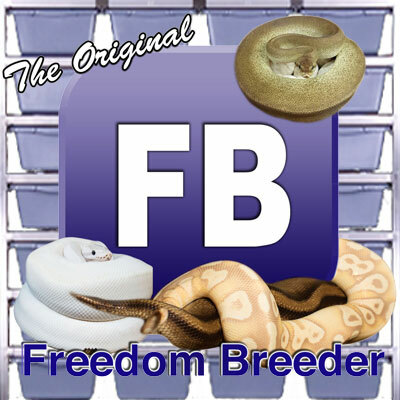 We are reputable, long term, UK snake breeders who have bred a variety of different snake species over the years. 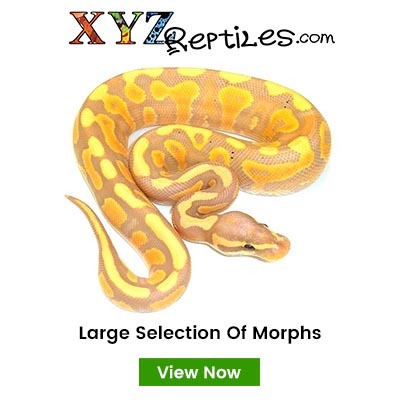 We now specialise mainly in Royal Pythons and offer captive bred Royal Pythons' to all levels of snake keepers, from hobbyists, to advanced keepers and those interested in investment snakes. If you have any enquiries you can email us on info@kissreptiles.com.